Mahalo for staying at Maui Surf + Turf. We want you to get the most out of your visit so I put together this listing to acquaint you with all the best our island has to offer. You can plan your adventures right here! Many of the best tours do sell out, so book early. From some of the best snorkeling there is, to the lush, emerald jungles of Hana and otherworldly Haleakala Crater, I encourage you to get out to the vastly different landscapes and ecosystems of our little slice of paradise. You've come all this way, it's time to make the memories to last a lifetime! Why I love it - Just 15 minutes up Haleakala, these ziplines are thrilling and much better value than those on the west side. Why I love it - This is a family owned local company that is simply amazing. This is their flagship tour, if you do one snorkel tour while you're here, this is it. Why I love it - Riding horses through the beautiful upcountry area. This is also about 10 minutes from the north shore. Why I love it - Mark Twain said it was simply sublime. The sunrise is a must-see event on Maui. Free transportation is included. 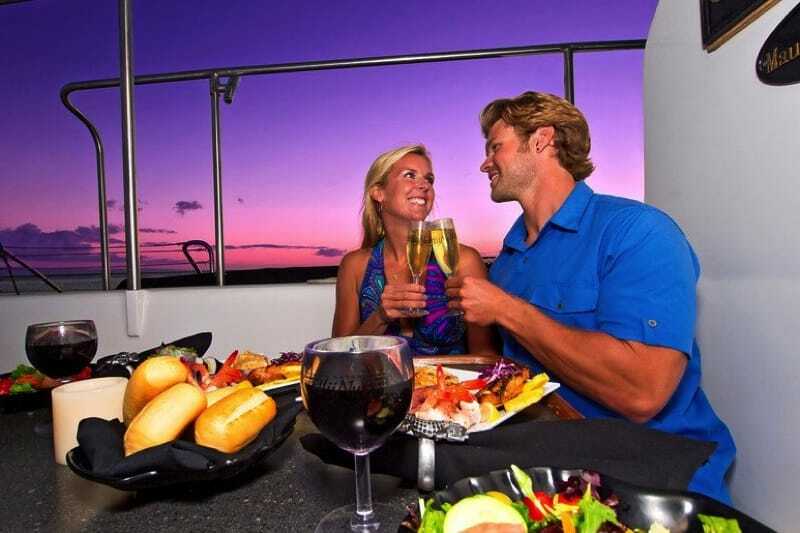 Why I love it - Top of the line, luxury dinner sail. This is the BEST dinner sail on island. 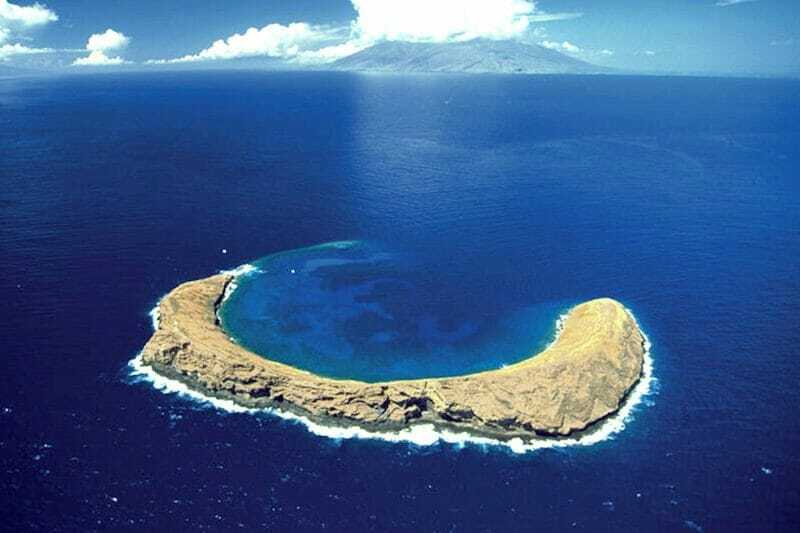 Why I love it - Molokini Crater, a submerged volcanic crater, is the premier snorkel destination on Maui. You came all this way, we want to make sure you have a great time. We will find the best activities for you and your family. Adventure seekers? 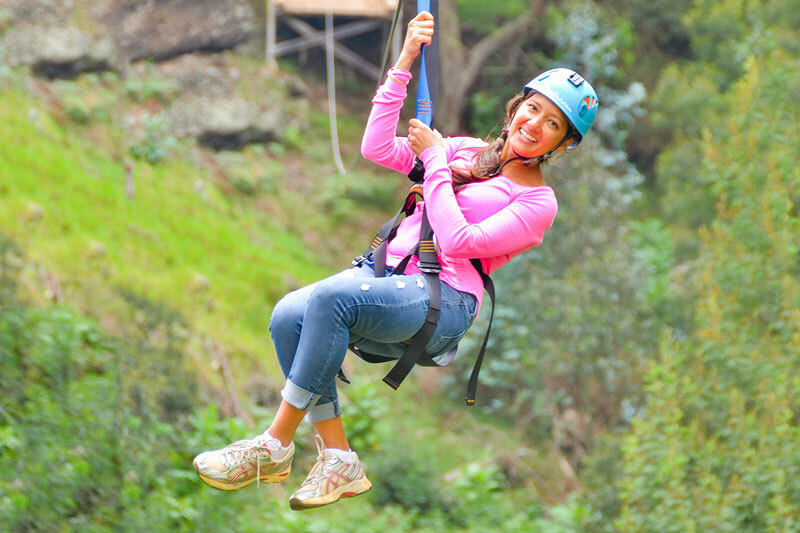 We got you covered with ziplines, parasailing, paintball just to name a few. Romance? Oh yeah, we're all about that - sunset cocktail or dinner cruise anyone? If you're on a budget, we are constantly looking for and getting the best discounts on activities. Explore the spectacular submerged crater, the result of a volcanic eruption dating back 230,000 years! With staggering visibitily typically over 100 feet and over 250 specifies of fish that consistently inhabit the vibrant coral reefs, this is a sublime, world class snorkeling destination. What better way to experience the cultural history of the islands than enjoying authentic Hawaiian cuisine such as pulled pork cooked in an imu oven (buried pit) and poi (cooked root from a taro plant). 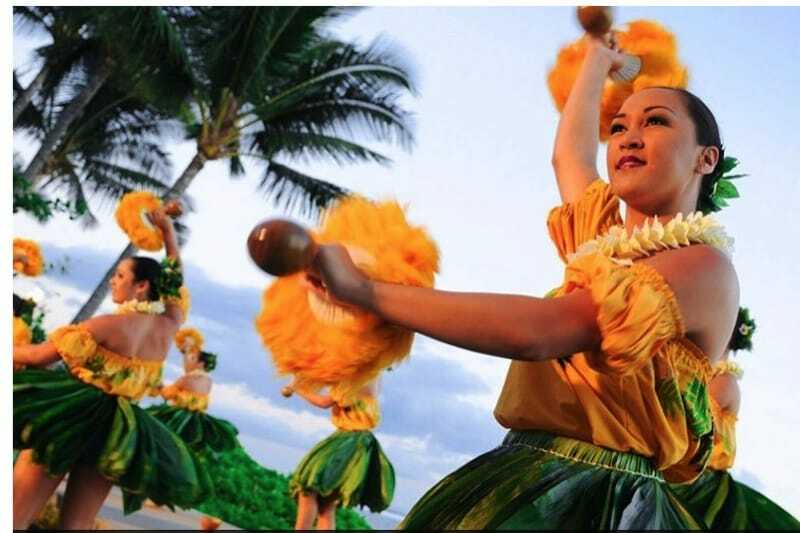 Combine the traditional Hawaiian song and dance, you'll see why this tradition became a part of island life. The Hana Highway is made up of approximately 620 curves and 46 one lane bridges (Many dating back to 1910!) 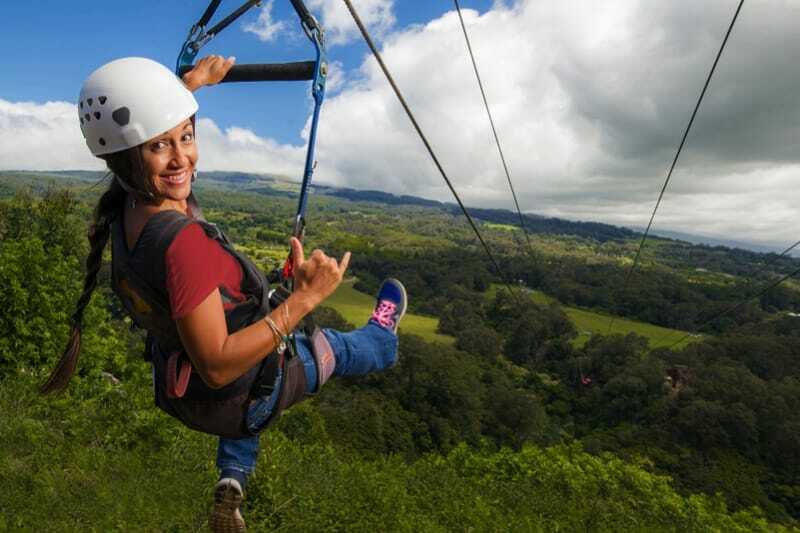 This top Maui experience guides you through lush, emerald rainforest, cascading waterfalls, stunning valleys, and gorgeous beaches. Many of the attractions are unmarked or on private property so the best way to get the most out of your Road to Hana experience is with an expert guide. Don't miss this wild and remarkable part of Maui! 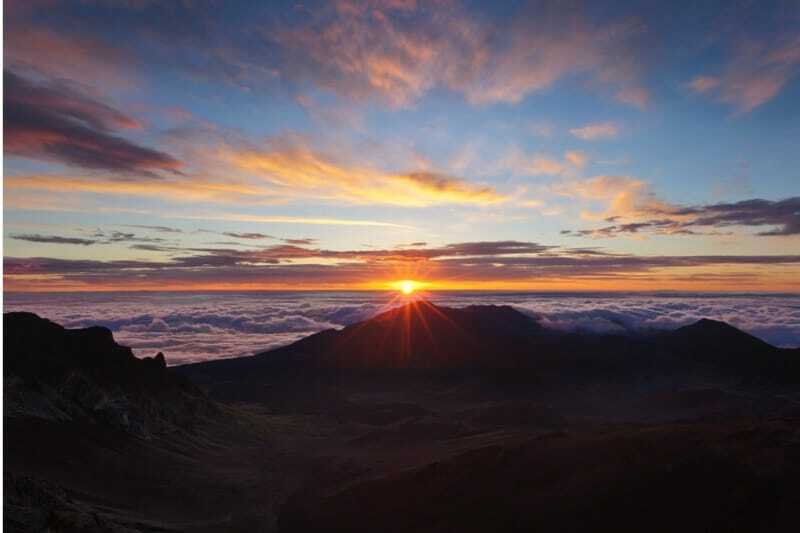 Haleakala or "House of the Sun" is a dormant, massive shield volcano that forms more than 75% of the island of Maui. It's peak rises more than 10,000 feet above sea level and in considered the fourth best place on the plant to view the night sky because of the remarkable clarity, dryness and stillness at that elevation. 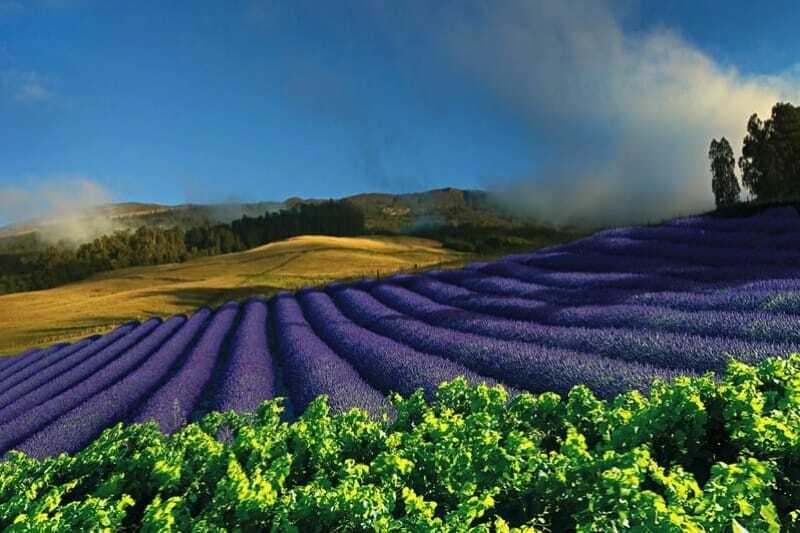 Experiencing its otherworldly landscape is a must for any visit to the island! 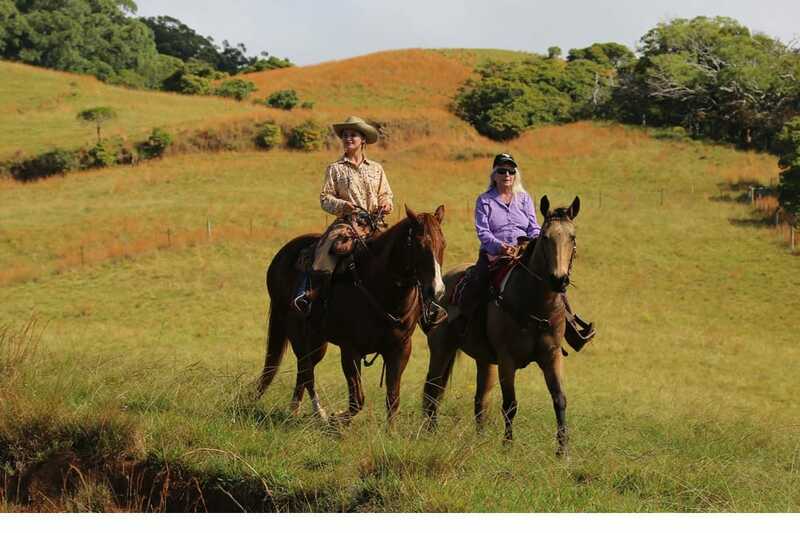 Explore the island from the wild beauty to the lush upcountry pastures. Did you know that Hawaii contains 10 of the world's 14 climate zones? 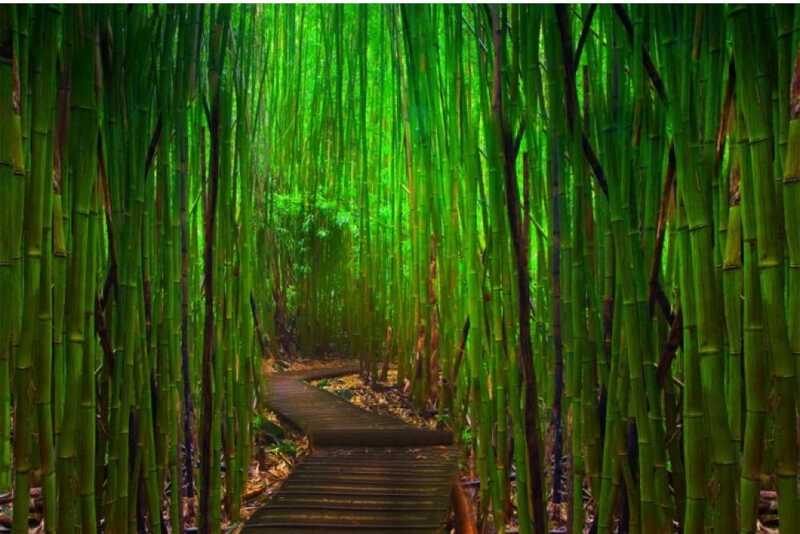 From the stark beauty of the lava fields in Makena to the lush, rain forest foliage of sprawling bamboo forests in Hana, there is plenty to see. We have the perennial favorites like the road to hana along with upcountry delights like the lavendar farm and Ulapalakua winery. Waterslides, surfing, ziplines, and of course getting dirty on an ATV. These are all things kids just LOVE. 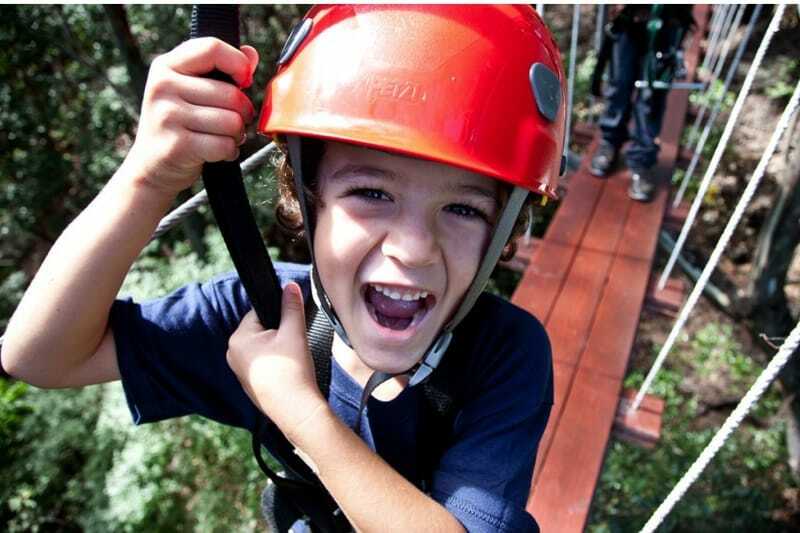 Check out our guide to the best kid friendly activities on Maui. One thing we promise, you'll never see snow in the forecast. People love us! Check out our latest reviews. "We couldn't have asked for a better experience. Eric was amazing, he took care of everything!" "We did two activities which were fantastic! 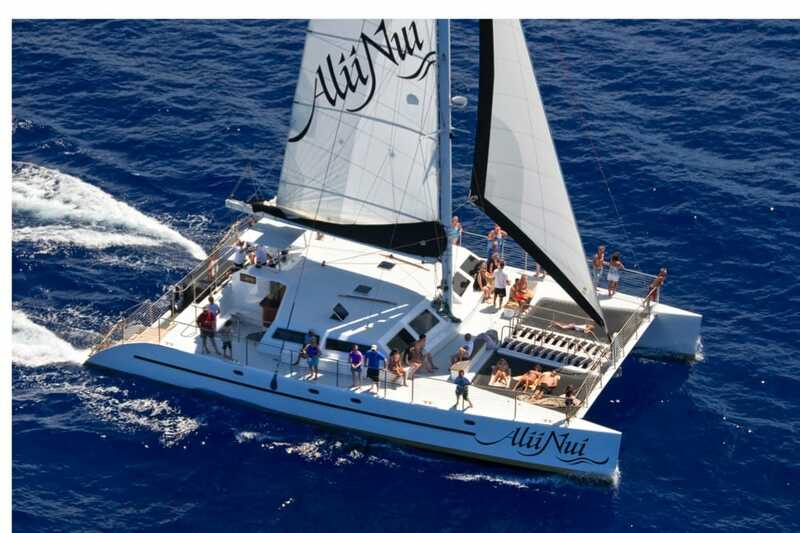 This was the highlight of our trip and will definitely call Activity Maui when we return."